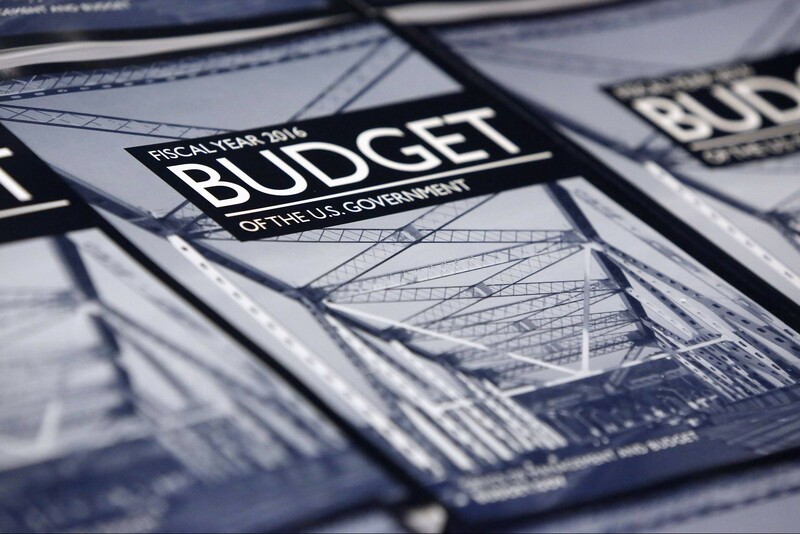 The Obama administration unveiled its budget proposal for fiscal year 2016 last month. In this $4 trillion spending plan, the White House hopes to “pass a budget that funds our national security priorities at home and abroad and gives middle-class families the security they need to get ahead in the new economy.” Though legislative activity today seems to be almost paralyzed due to the increasing polarization throughout the nation’s capital, both major political parties are loathed to allow the government to shut down because of their inability to come to terms with a spending solution that both camps will accept. In terms of security issues and foreign affairs, Mr. Obama’s spending plan illustrates key areas where it intends to place its strategic priorities, as well as to bolster its abilities to carry-out existing commitments. Though party politics can play a large role in influencing how American foreign policy is ultimately shaped, when it comes to the nation’s global and security spending priorities, both parties are usually in general agreement. Highlights from the foreign policy portions of the 2016 budget proposal include spending increases for the State Department, the Department of Defense (DoD) and other areas within the executive branch performing functions overseas on behalf of the United States. For the State Department, Mr. Obama’s plan seeks to add additional security measures and increase personnel to U.S. embassies throughout the world. These security upgrades are a reflection of the evolving nature of current global conflicts as well as the increased amount of physical and electronic security threats that affect embassy personnel. The budget also seeks to secure funding in order to counter Russian aggression in Ukrainian territory, as well as other areas of significant influence within the region. It calls for Congress to set aside $117 million for this purpose. It also calls for $154.1 million in order to assist the Ukrainian people in their efforts to jump-start their fledgling economy. Fifty-one million dollars has also been requested to help stifle attempts of Russian pressure on the states of Georgia and Moldova. The plan also calls for resources to forcefully degrade and defeat the military and political abilities of the Islamic State in Iraq and Syria (ISIS). In recent years, ISIS has metastasized into both a regional and global security threat due to their ability to take advantage of the vulnerabilities inherent within weak states such as Iraq, Syria, and perhaps even within West African nations such as Nigeria. Their abilities to spread their doctrine and propaganda over the Internet and through the use of social media have also propelled their ability to attract new recruits and enlarge their numbers. Bearing these realities in mind, Mr. Obama’s spending plan for the State Department also calls for $3.5 million in order to counter ISIS aggression in Iraq and Syria. A portion of this funding amount would also be utilized to address some of the many humanitarian concerns within the region. 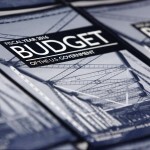 Mr. Obama’s request also seeks to increase spending at the Department of Defense by at least 4.4 percent. A request to increase Defense Department spending is not surprising given the increased amount of threats which continue to vex American interests around the world. Also, the continued growth and robustness of the American economy since the recession of 2008 has given officials at the Pentagon more leverage in their efforts to move beyond sequestration-level spending. These sentiments are also reflected within Mr. Obama’s budget request as he cautiously notes the dangers inherent in making national security decisions without the best resources to effectively carry them out. The request also calls for a 1.3 percent raise for service members and DoD civilians. Both of these sectors have faced severe layoffs and wage decreases over the past decade. Citing troubling signs from countries such as North Korea and Iran, the plan also asks Congress for $9.6 billion in order to invest in missile defense systems. Along these lines, the request also asks Congress for $53.9 billion for the nation’s intelligence agencies. Of course there are many other departments within the federal government that operate within the foreign policy realm. However, most of the nation’s foreign policy operates through, or in tandem with, the departments of State and Defense. From the foreign policy sections of his budget proposal, it is apparent that Mr. Obama intends to operate more on the offensive within the international arena during his last two years in office. The bulk of this funding goes toward taking concrete action, rather than maintaining our present posture. Perhaps the Obama administration may have calculated that the only way to ensure that things are done right is to simply do it themselves.